You’ll love how this program helps you come alive with positive energy and vitality. You will learn how to tap into the stores of energy you didn’t know you had. It is guaranteed to help you raise your energy level. 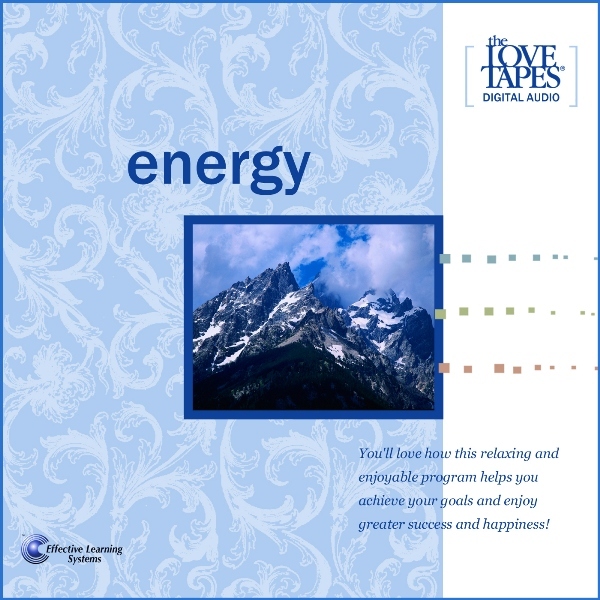 You will love how this program helps you come alive with positive energy and vitality. You will learn how to tap into the stores of energy you didn’t know you had. It is guaranteed to help you raise your energy level. 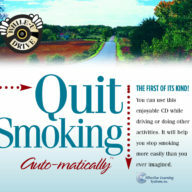 This convenient program is designed to be used while you drive or during any activity. 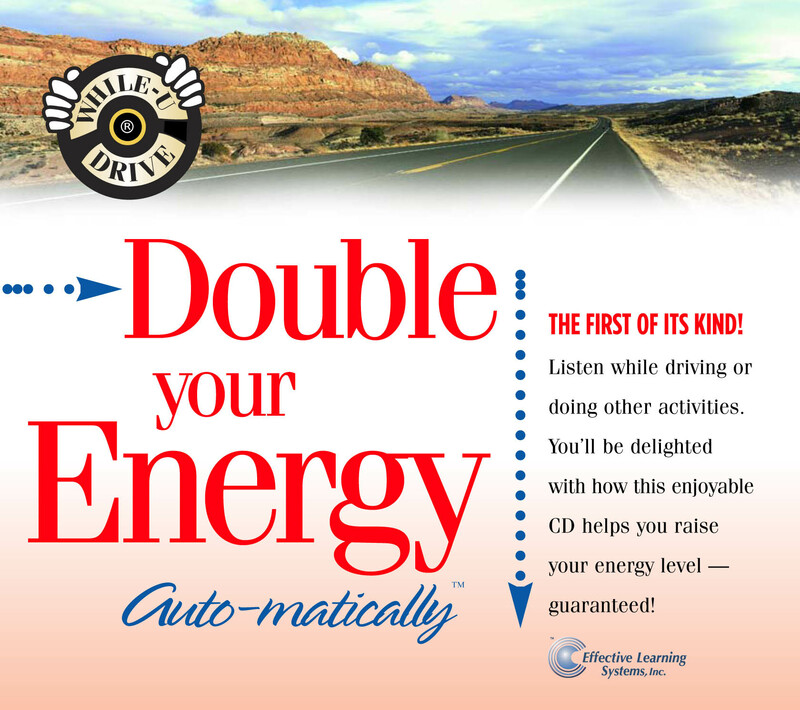 This program is part of our While-U-Drive series. It features several 8-10 minute segments that you can listen to any time you want. Each segment is packed with great information, techniques, and powerful programming that will help you realize amazing improvements very quickly and easily. Whether you have time for just one segment or time for the entire program, you can feel better about yourself and your potential almost instantly. This program is your guide, coach and mentor to help you find your endless supply of energy and motivation. It offers you the support and encouragement you’ll need to persevere and conquer any challenges you may face along the way. You’ll love the results!